Hi, y’all! How are you doing? I am here having a blast visiting my family! 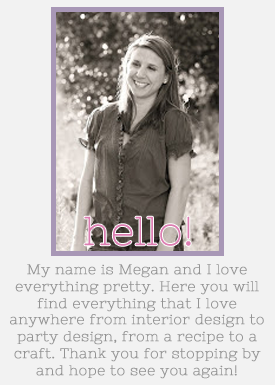 Yesterday I spent so much time online reading people’s blogs and discovering new ones. I now have over 300 blogs in my Google reader. Out of all these I check out about 50 daily, the rest every few days. Plus I spend about two hours unintentionally on Pinterest, but that’s for a different post. Now I know why I can’t get anything done. Now you are more than welcome to skip reading this post if you would like to, I am about to bore you with my daughter’s birthday party ideas. My little girl is turning two in less than two months. 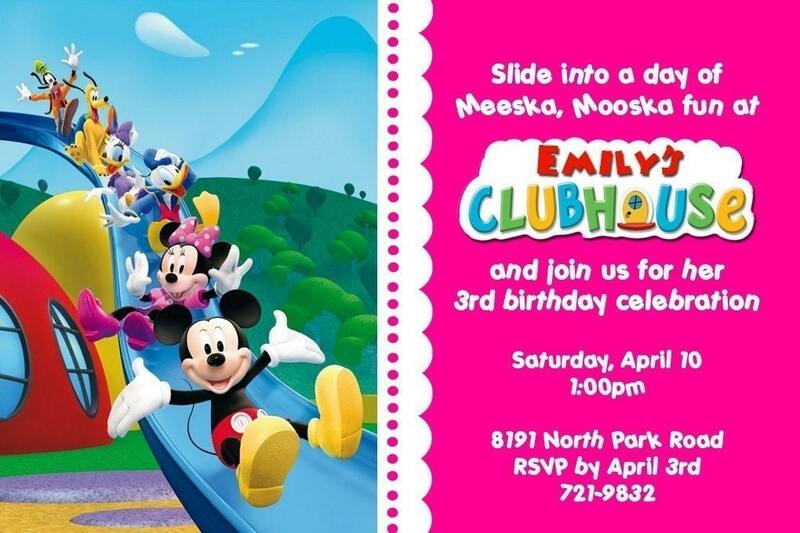 We have decided on location but we are having a hard time settling on a theme for her party. 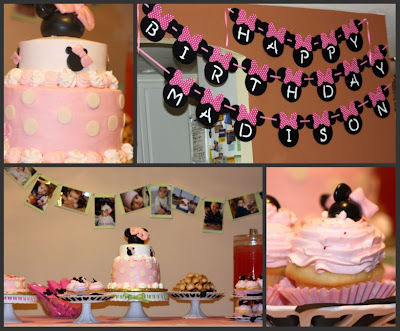 Last year we did a Minnie Mouse party for her and it turned out great even though it was pouring down rain. The decorations and the treats were fantastic. We have it narrowed down to two themes: Mickey Mouse Clubhouse and Tinker Bell. Madison loves both very much. She watches Mickey Mouse at least three times a day and will actually sit through a Tinker Bell movie without moving a muscle. I love this idea. Madison knows all of the characters, she knows the songs. It is fun and colorful. Madison has loved Tinker Bell since before she was born according to me. Her crib bedding was done in Fairy’s theme with Tinker Bell as the main fairy. Maddie has a Tinker Bell piggy bank and was Tinker Bell last year for Halloween. When she sees Tinker Bell , Madison starts yelling very loud “Tinker Bell!”. Very cute, so now you understand why Tinker Bell. 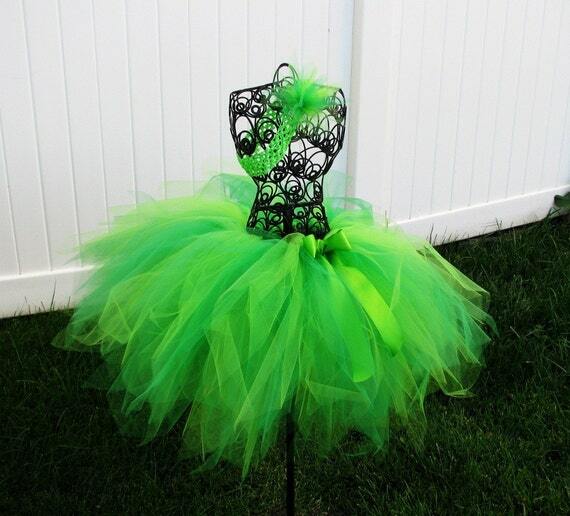 But here is my dilemma do I make it a Tinker Bell party or a fairy themed party. I have a feeling that she would like to have a fairy party once she is a little older. Cake wise I am having a hard time finding one that I like. The reason why, Tinker Bell is a really hard figure to make so cake makers will either make it very ugly or the toppers that they use are very scary and plain ugly. I found a topper that I like but there is no way I am spending $15 for it. I actually love the cake topper used on this cake. To be quite honest I like the cake below very much. 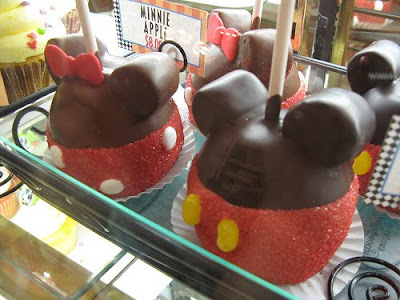 No matter what theme we go with I will try my best to stay away from the party store and have it more homemade party. Now I just have to decide which theme to go with and I barely have the time for that. And now if you actually made it all the way to the end of this post. Congratulations and Thank you! Thank you for the great inspiration. These are such great ideas. 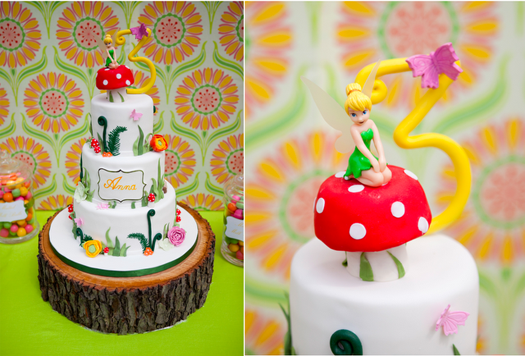 I love the Tinkerbell cake!